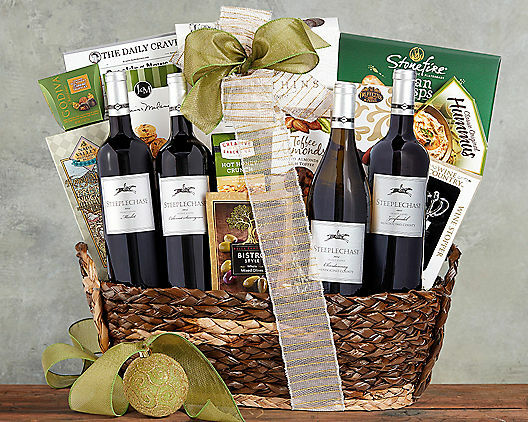 Send the classic. 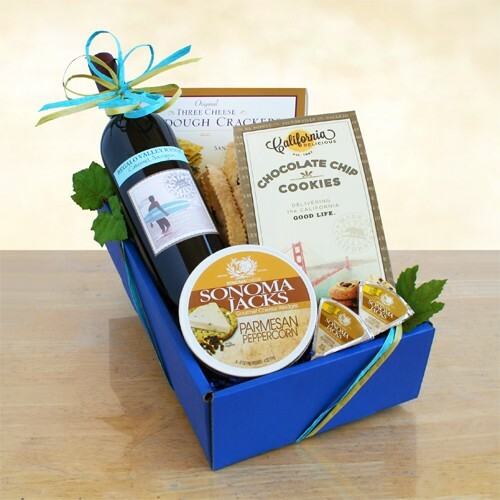 2011 Regalo Valley Ranch Cabernet Sauvignon wine paired with Sonoma Jack Cheese, California Delicious sourdough crackers and Delicious chocolate chip cookies. 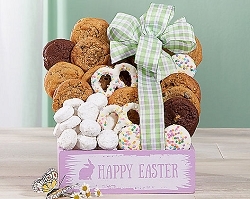 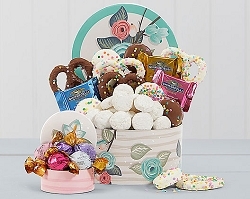 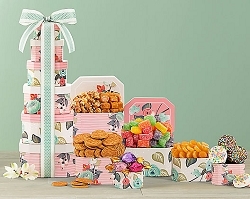 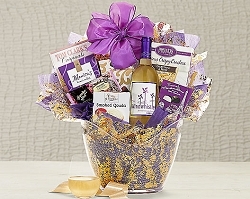 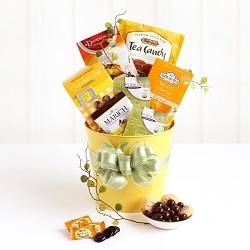 Sprinkled with sunshine and some West Coast style, this simply elegant gift is sure to bring a smile. 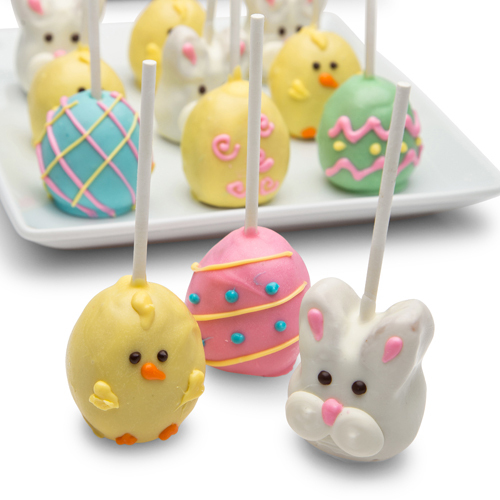 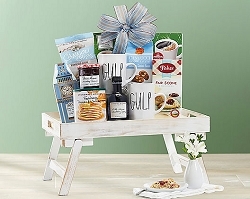 The perfect gift for family, friends or to say thanks to a colleague. 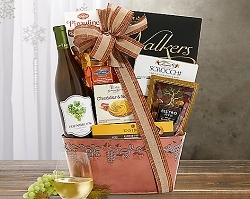 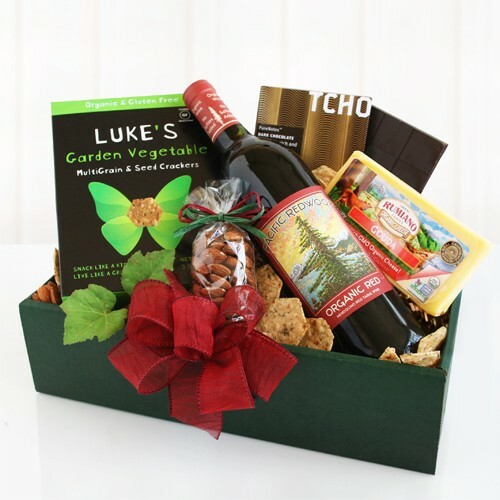 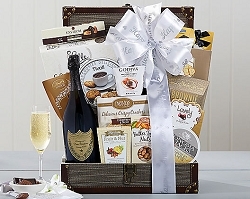 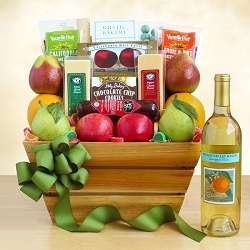 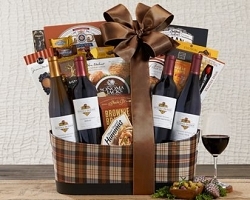 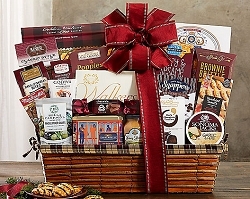 Due to various state regulations, this gift baskets containing wine may NOT be shipped to the following states: Alabama, Arkansas, Delaware, Kentucky, Mississippi, Oklahoma, Pennsylvania, South Dakota and Utah.